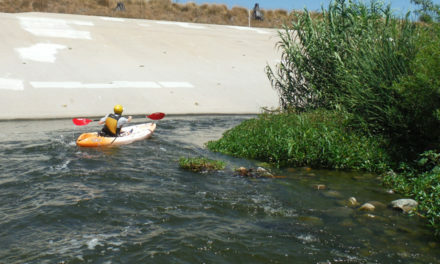 The Mountains Recreation and Conservation Authority (MRCA), in cooperation with the City and County of Los Angeles, and the Army Corps of Engineers is managing the Los Angeles River Recreation Program for the fourth year to increase safe public access to the L.A. River and to further river revitalization. The Recreation Zones open on Memorial Day, May 29, 2017 and are open from sunrise to sunset daily (except during inclement weather or after storm events). 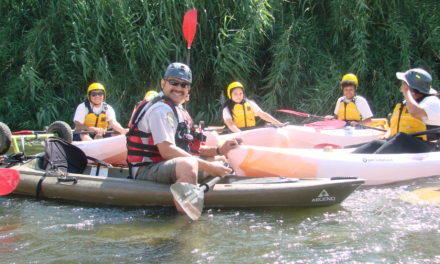 The public is allowed to access and enjoy the river in designated areas to walk, fish, and use non-motorized and steerable boats such as kayaks. MRCA Rangers will promote public safety and regulate usage with rules established by the MRCA Ordinance. Both areas offer access to portions of the river where natural habitat flourishes and wildlife is abundant. Access to the river in the Elysian Valley River Recreation Zone is at MRCA-managed Rattlesnake Park at Fletcher Drive. The exit point is at MRCA-managed Steelhead Park downstream. 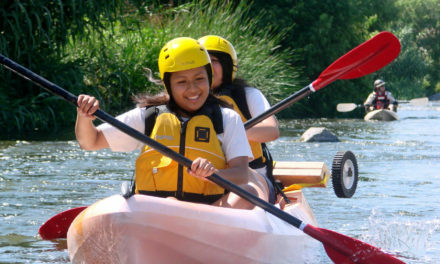 Access to the the Sepulveda Basin Recreation Zone is west of Woodley Avenue on Burbank Boulevard – The approximate address is 16212 Burbank Boulevard, Encino, CA 91436. Access is also allowed at Balboa Boulevard north of Victory Boulevard. The exit point is just west of Woodley Avenue. Parking is on Woodley Avenue. Any member of the public is welcome to walk, fish, and kayak in the Recreation Zones free of charge. You do not need a permit unless you are part of an organized group. Organized groups and fee-based groups must obtain special use permits from the MRCA for which there is a fee. 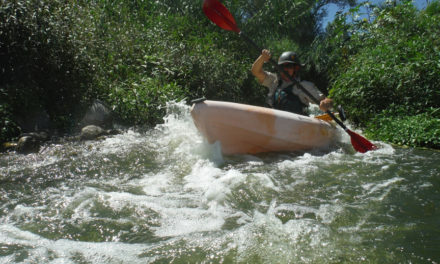 Private vendors will also offer guided trips at each of the locations as well as kayaks for rental.